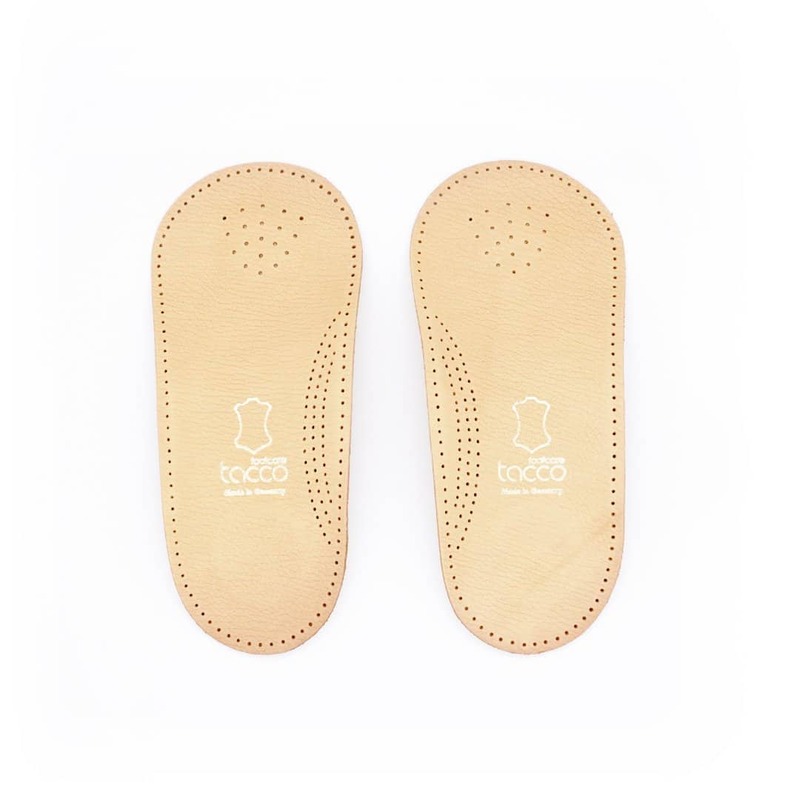 Available in Sizes (EU) 35 – 46. 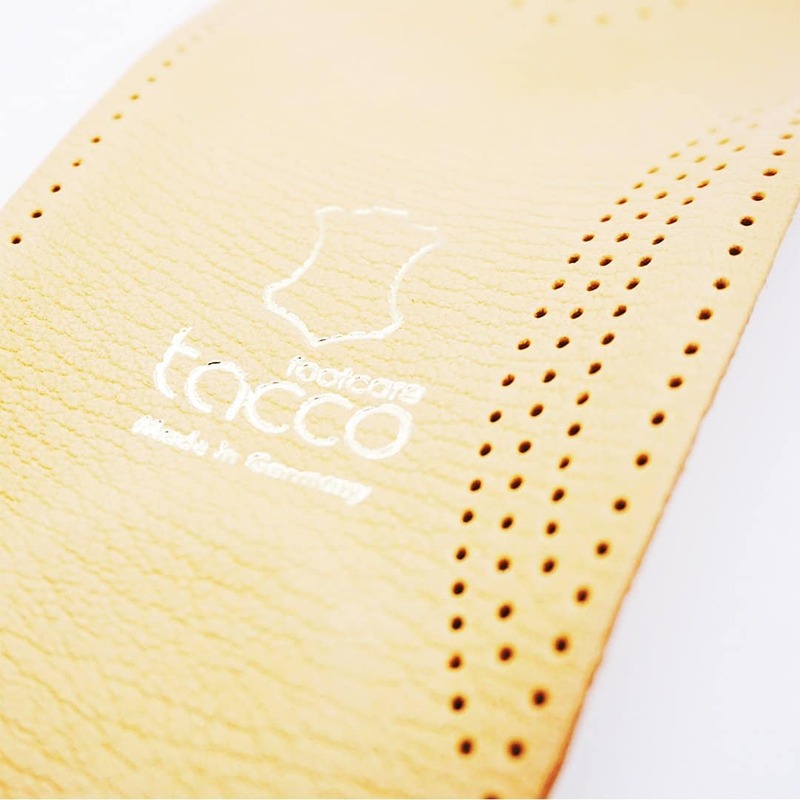 Made-in-Germany quality that won’t cost you a leg. And like it’s bigger sibling the Tacco Deluxe, it’s made with genuine leather. 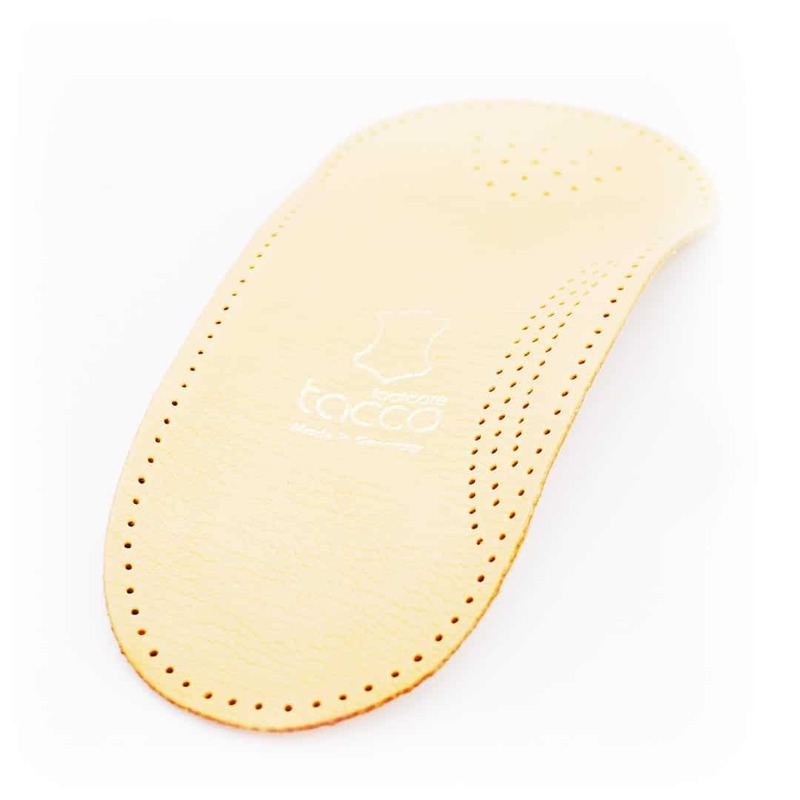 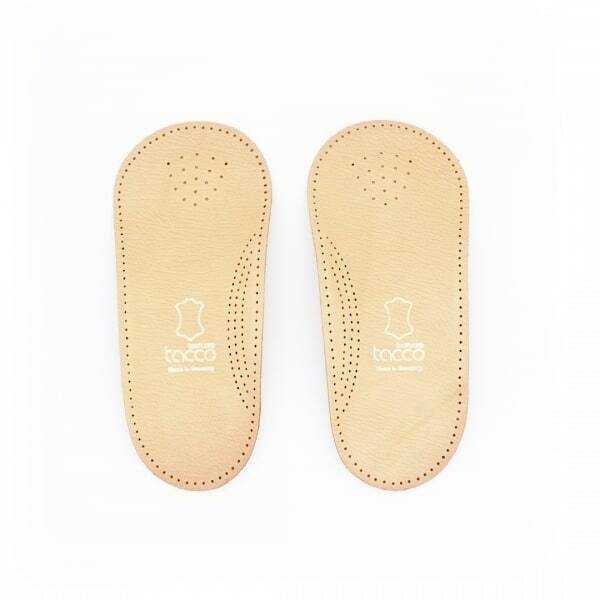 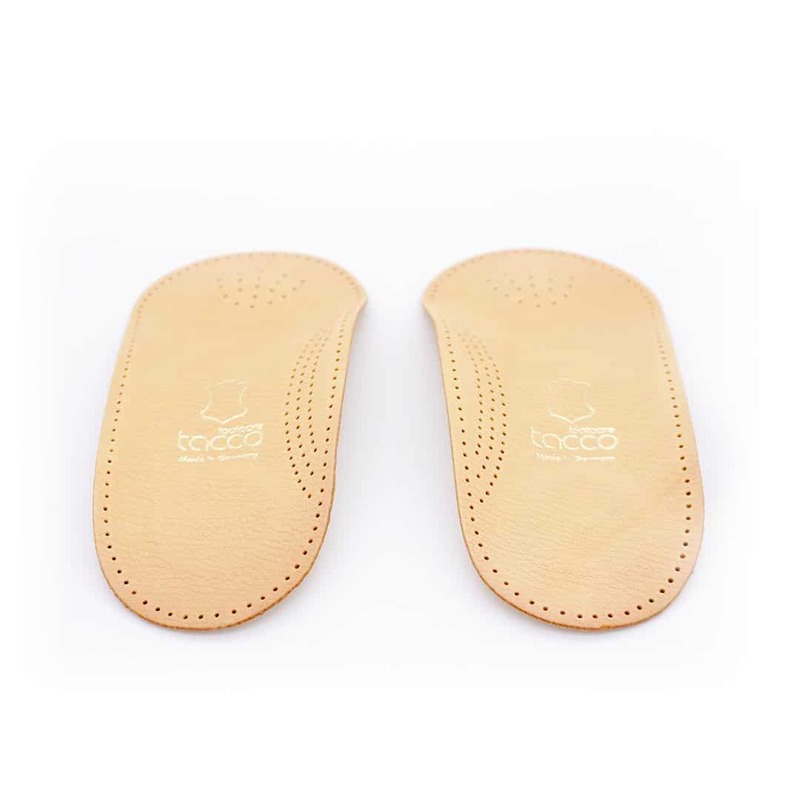 P.S don’t confuse Tacco insoles with more expensive knock-offs made of compressed cardboard. 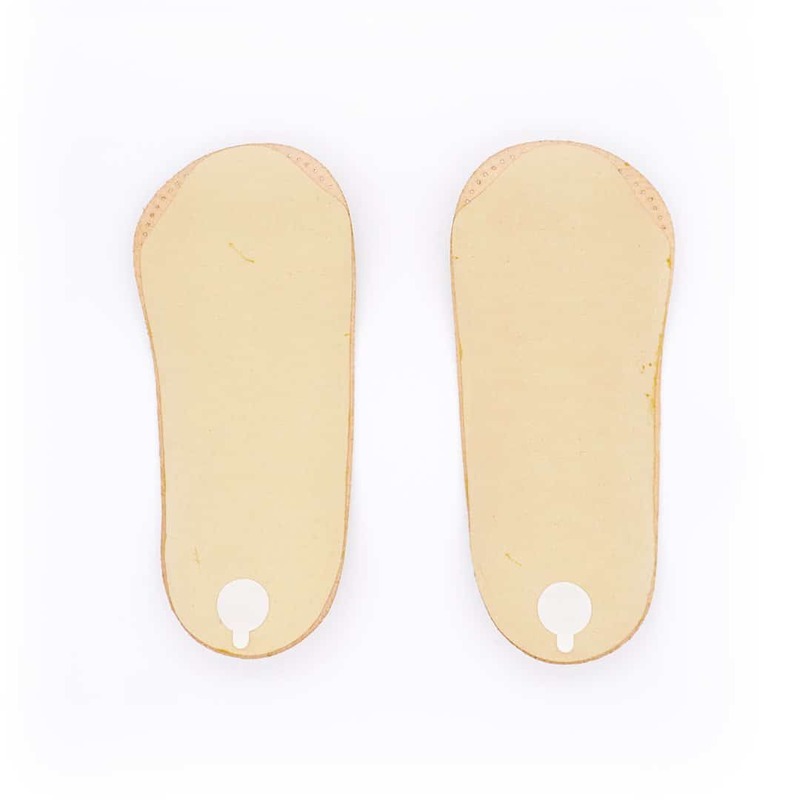 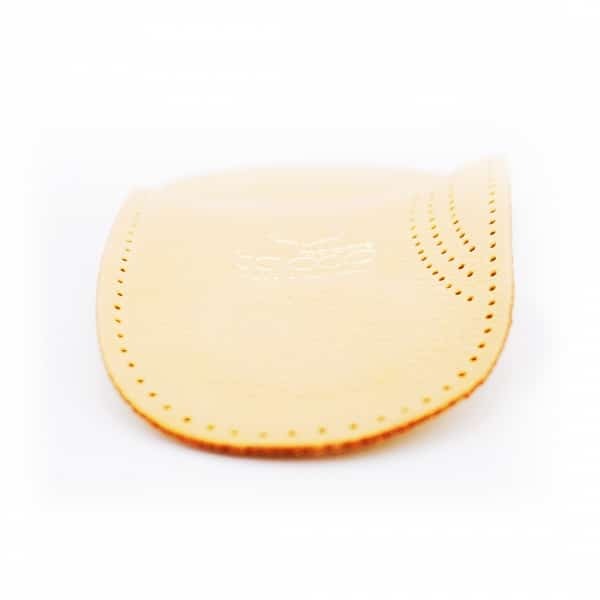 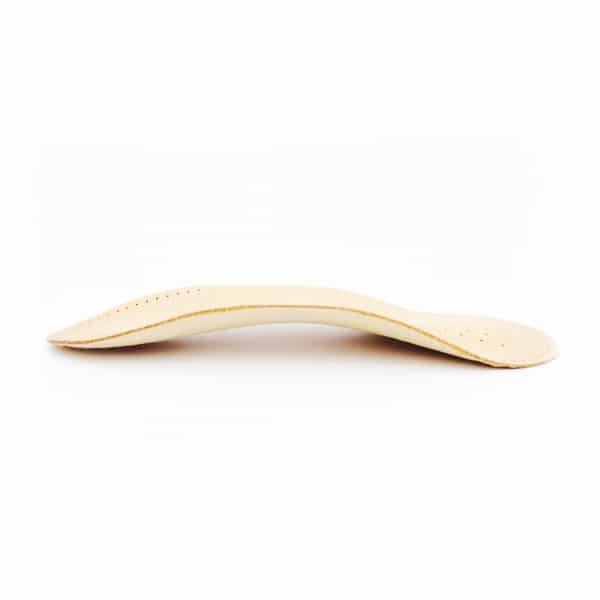 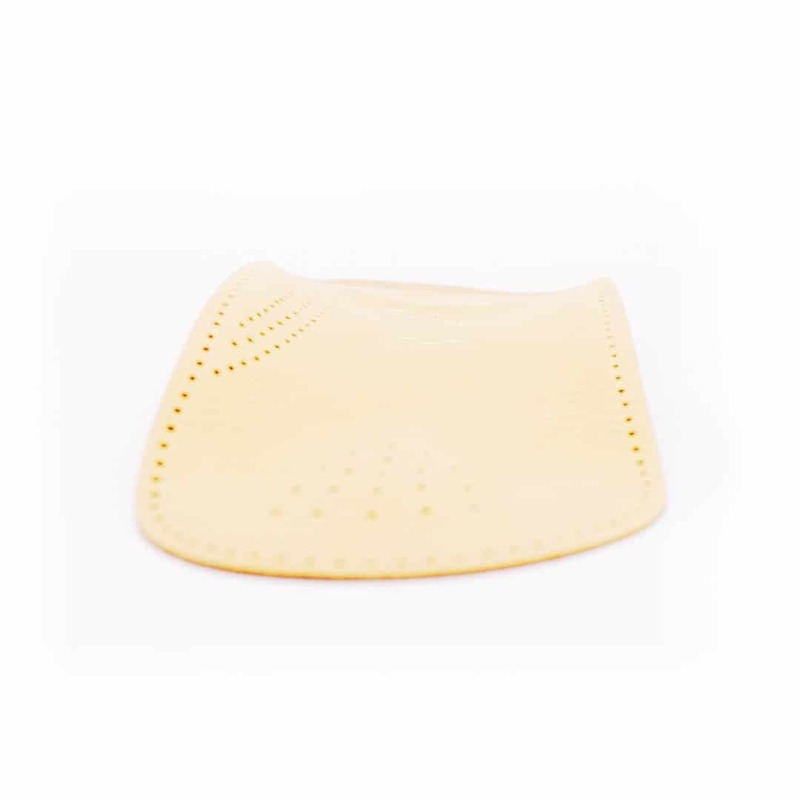 Ideal for narrow dress shoes – these 3/4 insoles are thin and short enough to go where full-length insoles cannot. 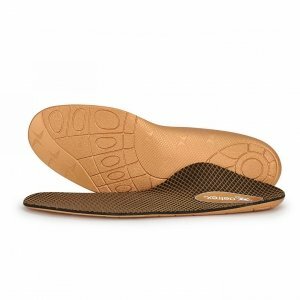 Built-in crash pads at the heel area help absorb shock, preventing your heel from suffering impact while walking. 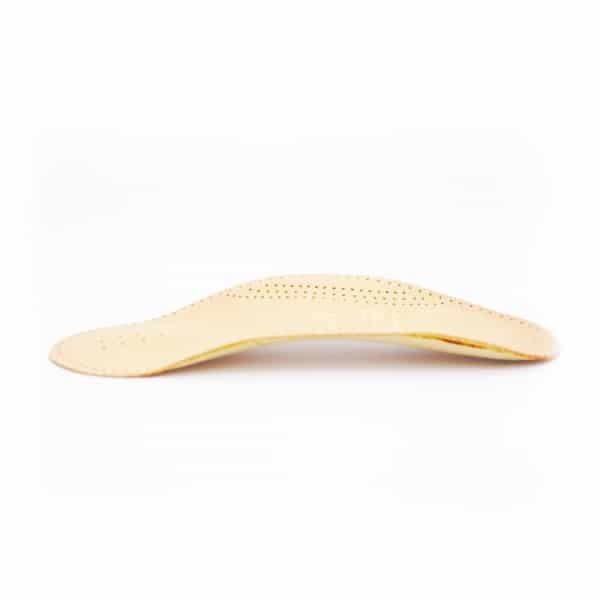 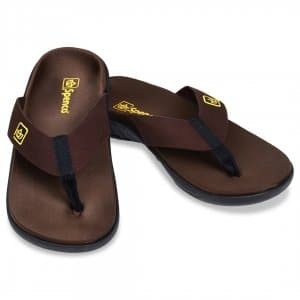 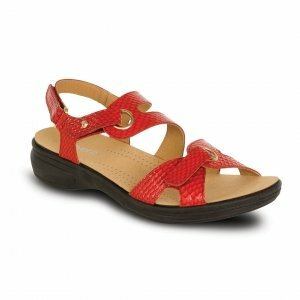 You will love the firm arch suppport and metatarsal pad. 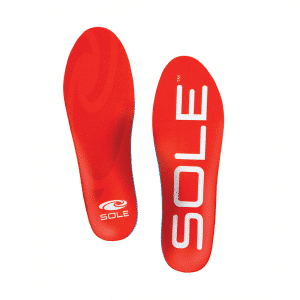 Being smaller doesn’t mean less support. Just ask Philipp Lahm.